We’re excited to open applications for the HBCU Digital Media Fellowship at ONA18. 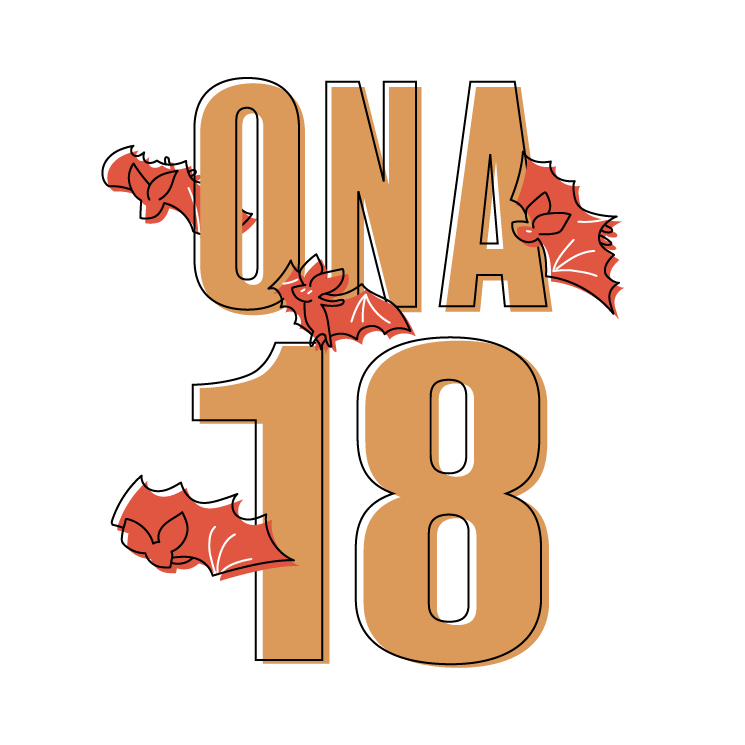 With support from the John S. and James L. Knight Foundation, the fellowship covers travel expenses and registration to attend ONA18 and the Online Journalism Awards Ceremony, and offers hands-on digital media experience during the conference. Fellows are embedded in the Student Newsroom and Innovation Lab and work with mentors to produce multimedia coverage for the conference. Learn more and apply by Aug. 2, 11:59 p.m. ET. 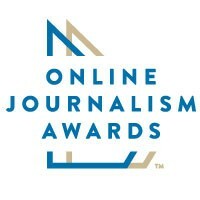 ONA members are invited to submit nominations for the new ONA Community Award, part of this year’s Online Journalism Awards. Tell us about the behind-the-scenes leaders in journalism who champion others’ work, help develop future leaders, transform newsroom culture and more. Nominate someone by Wednesday, July 18, 11:59 p.m. ET. We all know pitching is tough! 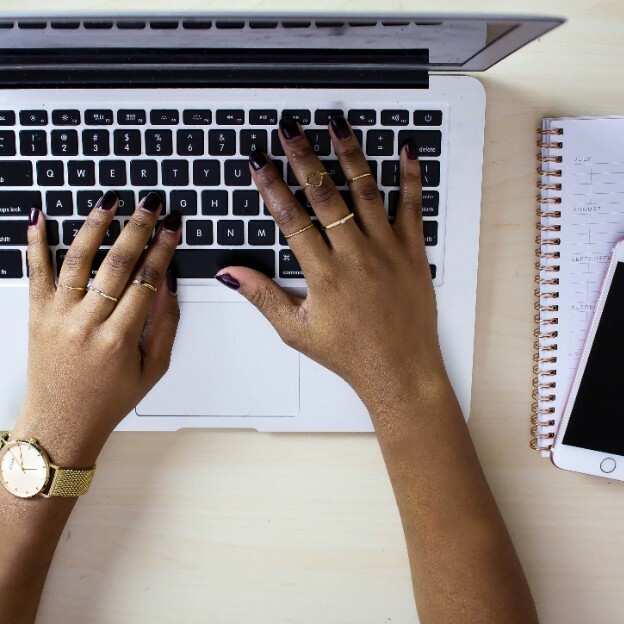 Continuing our blog series by MJ Bear fellows, Mollie Bloudoff-Indelicato outlined — paragraph by paragraph — how to create a pitch that makes it easy for an editor to evaluate your great story idea, as well as how to follow up appropriately. ONA Reno: Journalism-themed Trivia Night, July 17 Just announced! Journalism 360 Unconference + Demos, July 24-25 in New York City Tickets for demos available! ONA SF: Google Tools and More for Your Newsrooms, July 31 Just announced!